Chris from KoftheP has been involved in this from the very beginning, providing help with content, going to meetings and helping to pull the whole project together and promote it! The main idea behind Keeper of the Peak is the brilliant twitter feed – you can view that here. 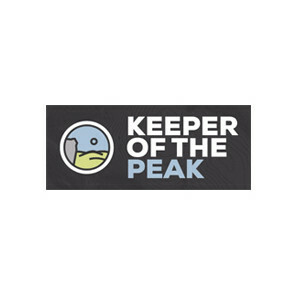 KoftheP also has a website, with some very interesting blog pieces about the Peak District and Mountain bike advocacy in general.